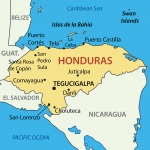 URGENT ACTION SIGN ON: As organizations in defense of human rights and democracy, we urgently call on the Honduran government to respect the vote and provide full transparency, credibility and legitimacy in all aspects of the vote count and elections results. 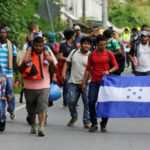 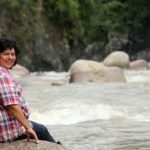 Some fifty major Honduran human rights organizations wrote a letter to the New York Times expressing their conviction that US aid is perpetuating violations of human rights in their country. 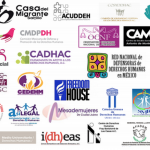 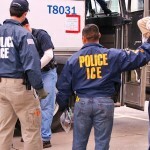 We, the undersigned organizations working in the fields of human rights, Latin American solidarity, immigrant rights, women’s rights and fair foreign policy, call for humanitarian protection for Central American migrants through administratively-granted relief and for an immediate halt to the raids. 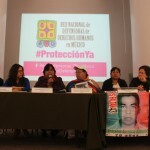 The signatory organizations address The United Nations High Commissioner for Human Rights to provide information, as a result of their research, documentation and accompaniment of cases, that show the widespread, and in some cases systematic, violations of human rights committed in Mexico.